At the end of a hectic day of conferencing I was keen to find an activity that was a bit different, would promote team spirit and most of all would be fun! 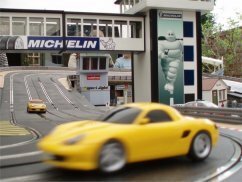 Get-Racing's Digital Scalextric circuit fitted the bill 100%. Duncan was the complete professional, arriving early and being ready to go on time. His enthusiastic approach ensured the event was kept moving and interest was maintained throughout. The Spanish GP circuit was very realistic and provided great opportunities to race and overtake. 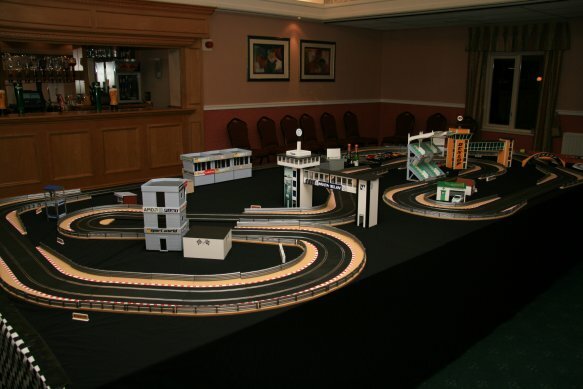 I would definitely use Get-Racing again and would personally recommend as a great wind-down for a corporate event.